Despite always seeking the attention of those around him, Lucas Linehan was not exactly ‘born on the stage’. Raised in a small town north of Melbourne, Lucas graduated high school and had become a qualified carpenter before discovering his passion for the performing arts. 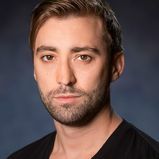 In just his second role, Lucas played the lead in the independent feature film Monster Pies, which won Best Film at the Melbourne Queer Film Festival and received worldwide distribution. Lucas then focused on understanding and bettering his craft through short courses, workshops, various film projects and TV work, before being accepted into NIDA and quitting his day job. 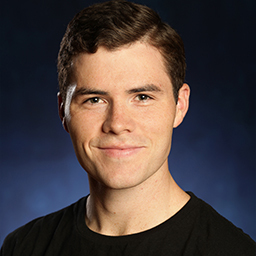 Lucas’ passion for performing for film and TV has only grown through his time at NIDA. He has also developed a new found love of the technique and craft required for performing on the stage and in voice-over work. Lucas is looking forward to telling stories for a living in any and every medium. Born in Manchester, UK, Wil along with his family emigrated to Australia and set up camp in rural Victoria. Having limited exposure to the arts, he didn’t begin performing until his final year of high school.